The cycle-sharing scheme Mobike UK has cut Gosforth and High West Jesmond from its operating area in Newcastle. The announcement of the reduced operating area in Newcastle came in September 2018. Users of the mobile app were presented with a new map of the operating area when they logged in on their smartphones. 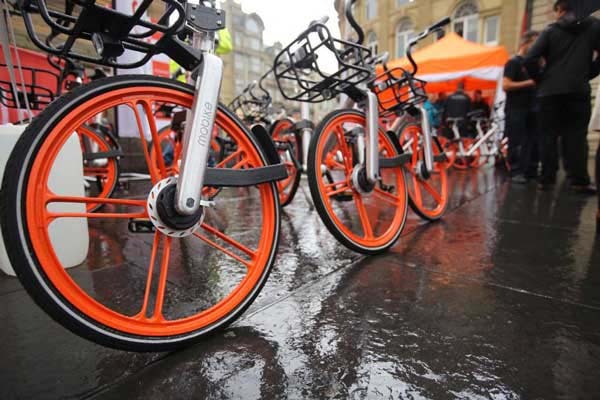 Mobike UK launced with a fanfare in October 2017. Having expanded the initial area of operating in February 2018 to include High West Jesmond, Gosforth and other areas in the north of Newcastle upon Tyne, the latest change severly restricts the operational area in the city. Removing High West Jesmond and Gosforth means that residents can no longer take advantage of bikes in their local area. 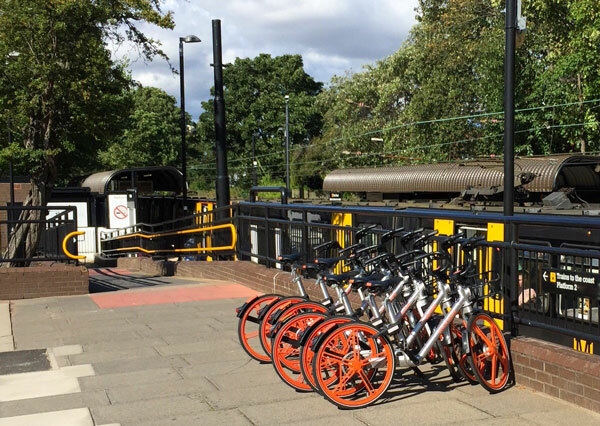 At one point the cycle racks at the Ilford Road Metro station (platform towards the coast and airport) regularly had the distinctive orange Mobikes available, as illustrated in the photo below from 2 August 2018. However, despite the fine weather, for much of the school summer holidays there were no orange Mobikes available at all at Ilford Road Metro station – the picture on 4 August 2018 illustrates the lack of bikes. 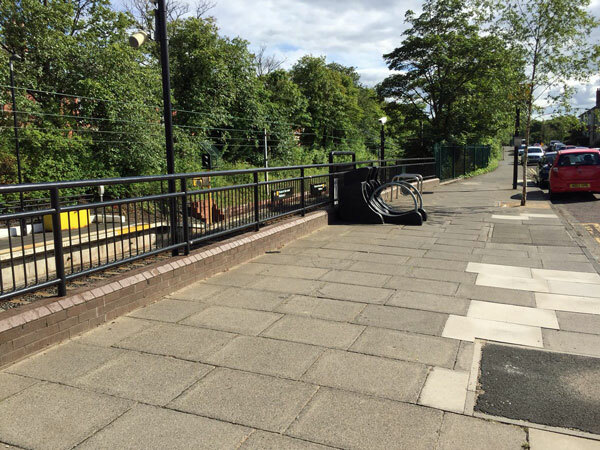 Our Twitter account @highwestjesmond notified Mobike UK of the lack of bikes at Ilford Ropad Metro station on 4 August 2018 and we received a reply that stated “thanks for letting us know – we will get bikes back to this area soon”. The shrinkage in the operating area in Newcastle in Sept 2018 follows a decision by Mobike UK to withdraw completely from Manchester. 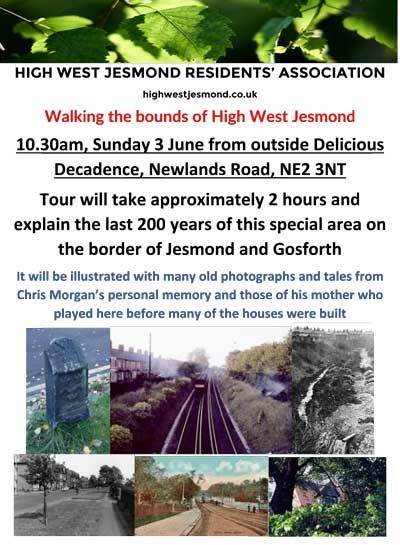 We are delighted to invite you to a walking tour of ‘the bounds’ of High West Jesmond led by Chris Morgan who has already kindly shared some of his photographs of High West Jesmond’s past that we have featured on this webesite. The tour will take approximately 2 hours and will explain the last 200 years of this special area on the border of Jesmond and Gosforth. It will be illustrated with many old photographs and tales from Chris Morgan’s personal memory and those of his mother who played here before many of the houses were built. We look forward to seeing you on Sunday 3 June. Download a copy of the Walking the Bounds of High West Jesmond event poster here. The £13.5m project will see Killingworth Road widened to reduce congestion, improve air quality, provide more efficient bus routes and make it easier and safer for people on bikes and on foot. The first stage of works, including the replacement of the 100-year-old Metro bridge and track renewal by Nexus has been completed on schedule and Metro services have resumed. 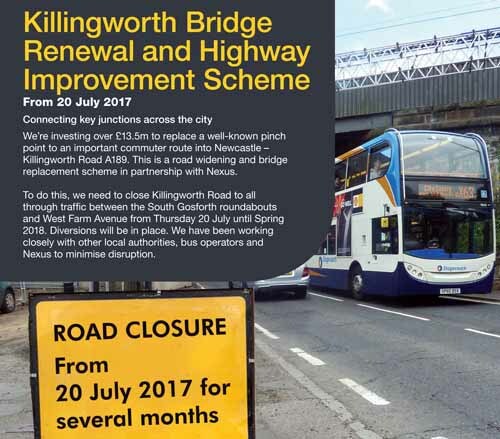 Killingworth Road will remain closed to all traffic until spring 2018 to enable the next phase of the works – the re-location of gas mains – to be carried out. 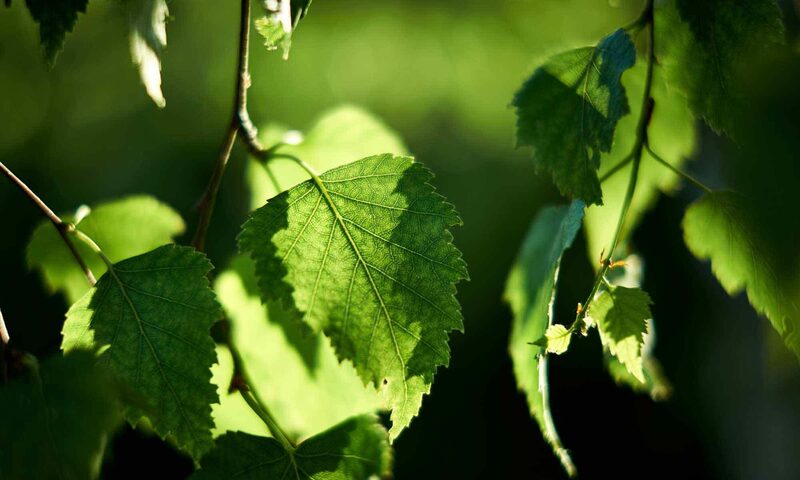 “Mitigation measures – you said, we listened”. Together with neighbouring councils, Nexus, bus operators and other partners we have put in place a series of measures to help keep the surrounding roads moving during the closure. These measures are kept under review to ensure they are working effectively and to take into account feedback from residents and businesses. 1. We are removing the temporary bus lane from the Brunton Bridge flyover. We had a lot of feedback about this and our monitoring has shown that it is not having the desired effect in terms of helping traffic flows through the area. Although it was worthwhile trying this measure during the summer holidays, in response to feedback and traffic monitoring, we have decided to remove this bus lane to coincide with the start of the new school term in September. 2. We have made changes to diversion signage and signal timings. In response to your feedback we’ve changed the signage for the banned right turn into Salters Road, from the Great North Road, and signage at Goathland Avenue, Benton Road, Benton Lane and Hollywood Avenue. We’ve also changed traffic signal timings at the West Farm Avenue junction with Salters Lane, the Goathland Avenue junction with Benton Lane and at Four Lane Ends. 3. We are funding more bike trains to and from the main work places. The bike trains will run by Bike 4 Health during the weeks commencing September 11, 18 and 25. Sign up sessions are taking place this week at HMRC, Freeman Hospital, BT, YHN and the Cobalt and Quorum business parks. We’ll be sharing more information about the bike trains soon. Look out for #TheBikeTrain on social media. We will continue to monitor the road network and the mitigation measures which are in place throughout the project. We’ve had a lot of feedback about this and about the impact of additional traffic using the Four Lane Ends junction. These bus lanes have been essential for keeping buses moving on time during the Killingworth Road closure. This is important because a high proportion of households in the area do not have access to a car and, as the Metro has not been running in in this area during the summer, the bus has been the only option for many people. These include recommended routes from Longbenton to South Gosforth and to Gosforth or Newcastle. Wherever possible people are encouraged to use public transport, walk or cycle. If people do need to drive we would advise people coming from the areas around Killingworth and to the north to travel via Sandy Lane, rather than via Four Lane Ends, which has seen greater congestion at peak times. For those travelling to Newcastle from further north of the A19 or A189 then we would advise going south on the A1 via the Seaton Burn junction and then into Newcastle on the A167 or A695. Now that work on the Metro bridge and track renewal has been completed, Nexus and their sub-contractors will be finishing their work and leaving the site in early October. At this point the gas board will move onto the site in order to begin their work, which will involve moving major gas mains in the area. We appreciate people’s patience while these works are carried out. The above article was written by Newcastle City council and has been included for information purposes. 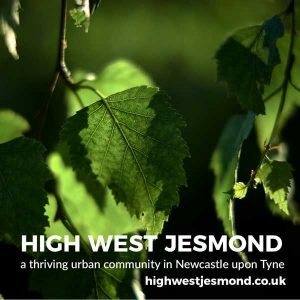 The content does not necessarily represent the views of High West Jesmond Resmond Residents’ Association.